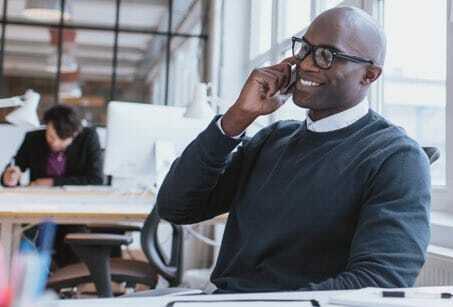 Verizon business internet & phone plans in Cohoes, NY. 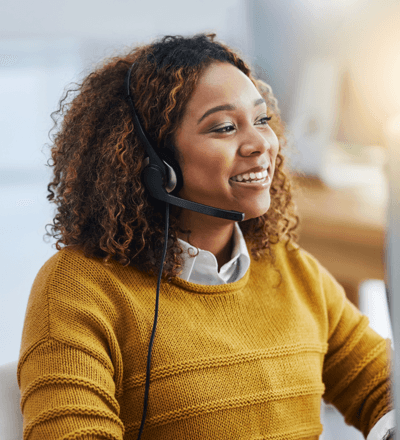 The Verizon business internet network gives you a reliable connection with low latency and quick response times. When you have other more important things on your plate, like assisting customers, growing your business, and training employees, the Internet connection for your business shouldn’t cause you stress. Since Verizon offers incredibly reliable service, this won’t be an issue. Plus, offering visitors a free connection to Wi-Fi in a waiting area, dining room, or lobby, could help you attract new customers.